Here's a few of the install pics. 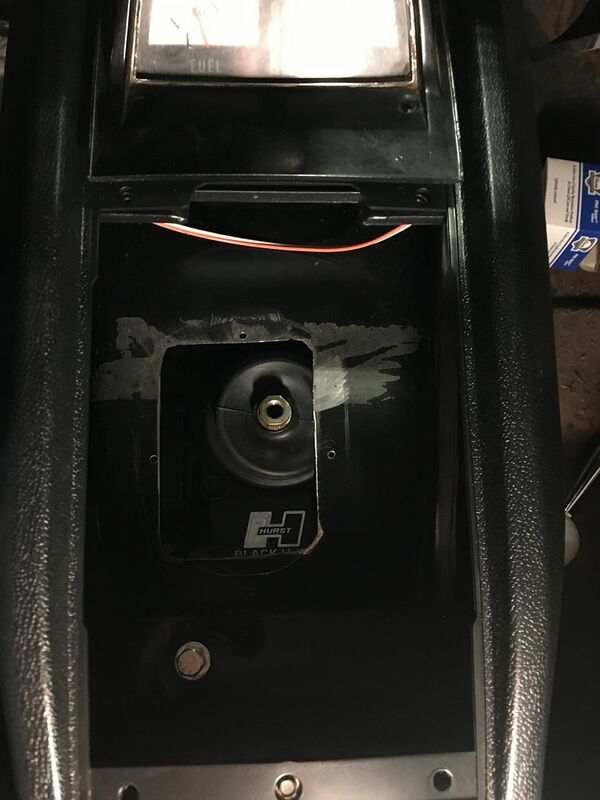 As you can see it looks off center to the right and forward when looking thru the original shifter hole. Then you add the Blackjack shifter link which moves the shifter stick back and re-centers it. It looks like it's just about perfect now. Another feature I liked about this kit was the trans cross member. It's just a simple, nice looking tubular piece. The rear trans support that comes with some of the other kits looks like something from an Erector set (IMO). I still have to wire up the backup lights and RLO and it should be ready to go! 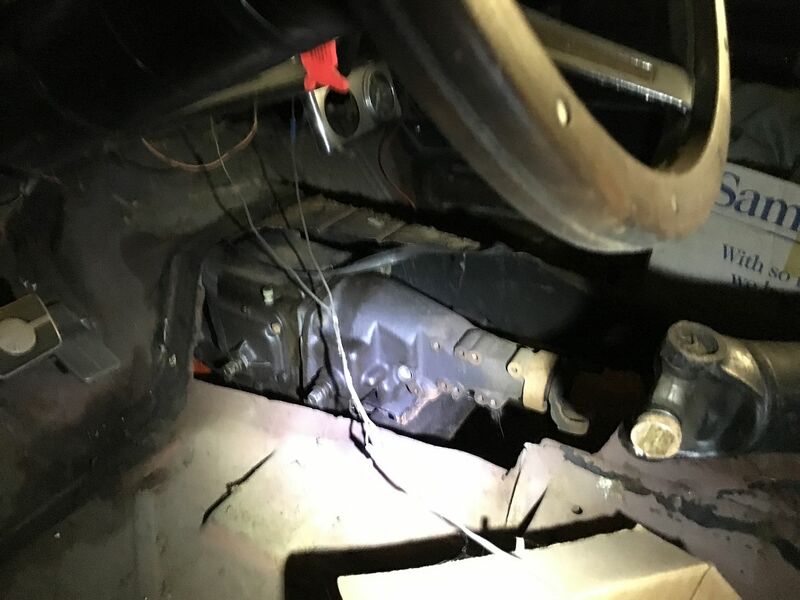 Realize that the input shaft moves *with* the bushing all time you are driving. The only time the shaft spins in the bushing is in neutral and when the clutch is disengaged. Not much of a duty cycle. Really good point Kurt. I never thought about that. Never checked a bellhousing either. Of course I have a couple of friends who still have not found the mysterious vibration??? Yes, that is a good point! Easy to overthink some of this stuff and miss the simple things. 1. I assume you cleaned up your original hole opening since it looks so nice? 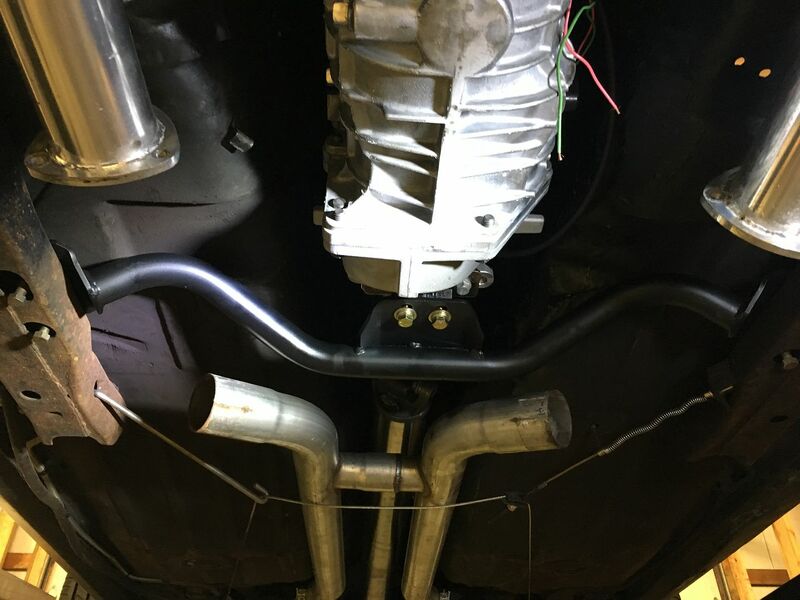 2. the pre drilled holes (4) on the tunnel, were those used with a ring to hold down the rubber boot for the shifter? 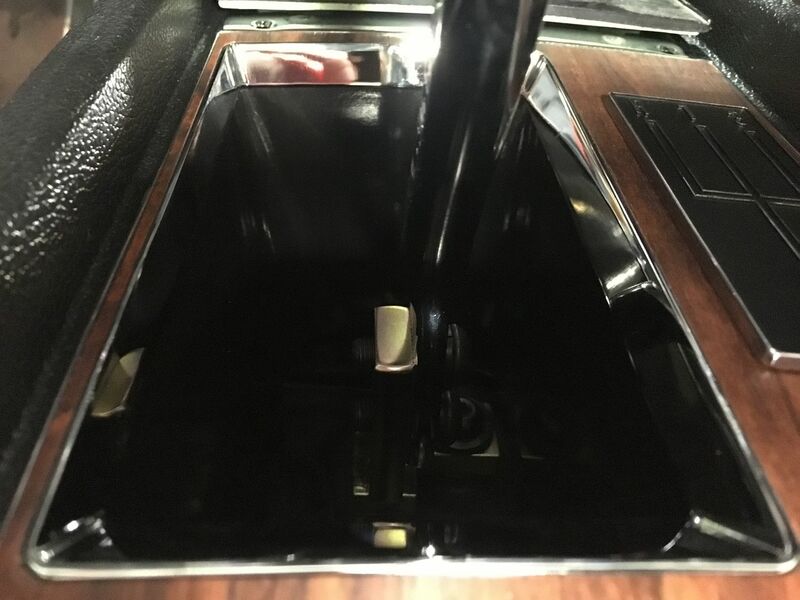 The reason I ask is both my Z cars have a rough opening, and since neither is a console car, they both have a chrome retainer for the boot with the holes in the same spot I am just wondering if they still used some kind of ring to hold down the boot with console cars? Unfortunately that area is not original on this car. 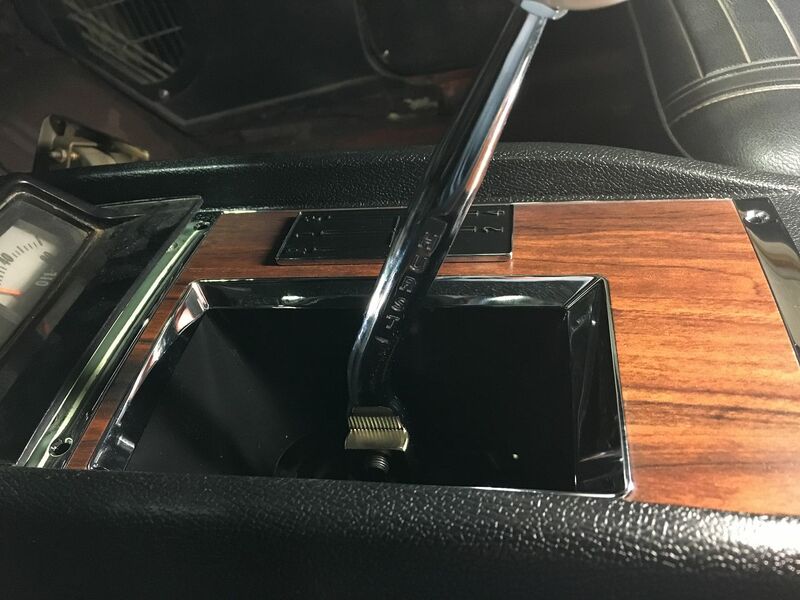 It was converted to a drag car in 1971 and for easy shifter/trans access they cut the tunnel away, so I had to replace that by buying a one piece floor pan and cutting out a section to replace the missing metal. 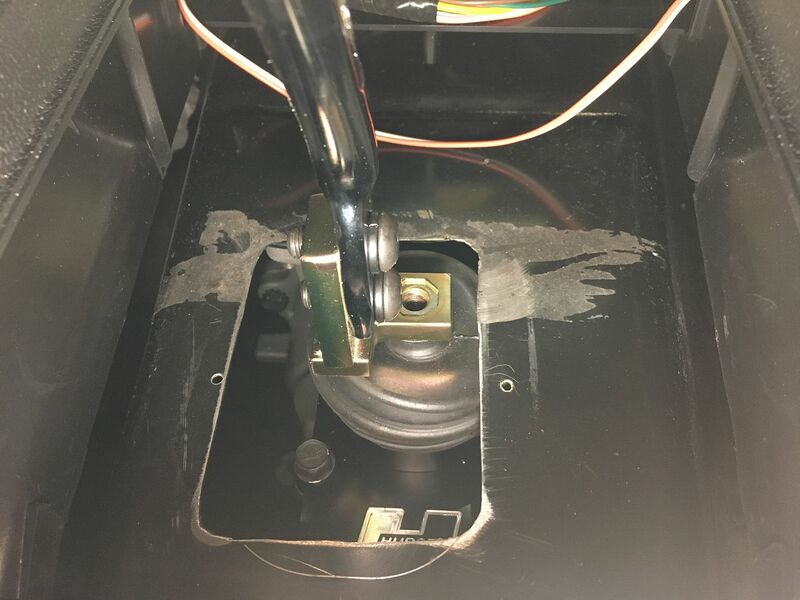 To answer your question though, from the one I had many years ago with factory console, I believe the hole was rough cut as you described, and the only difference between non-console and console cars was that the 4-hole boot hold down ring was chrome vs. black painted, IIRC.